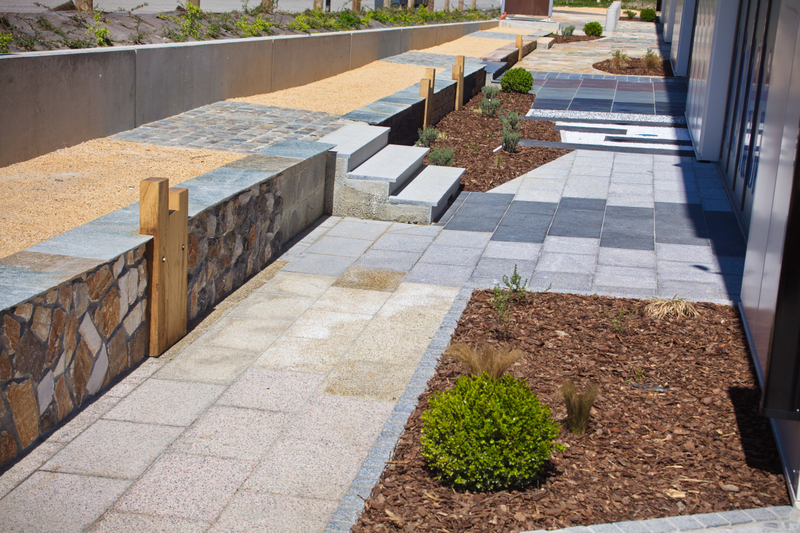 Pay a visit to our 800m2 of landscaped garden in Drumettaz-Clarafond in Savoie. 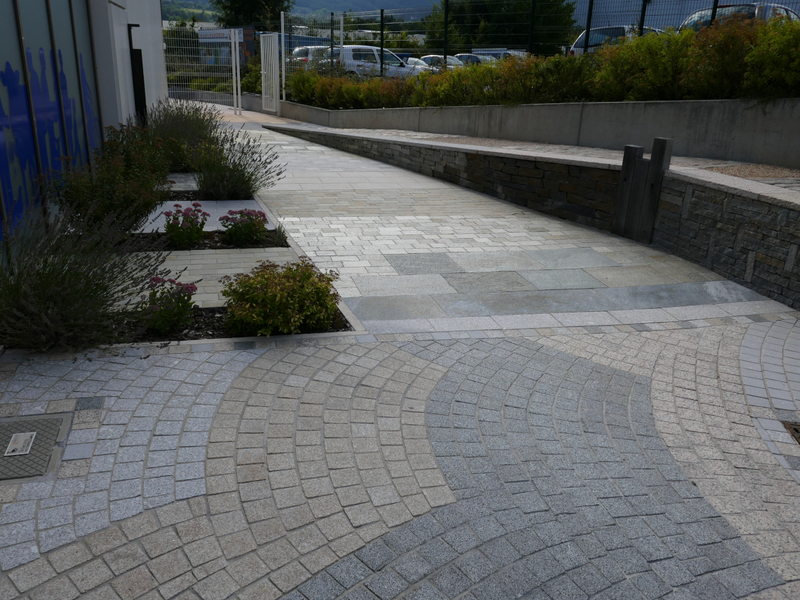 Take the time to stroll amongst our wide selection of natural stones and reclaimed setts and cobbles to appreciate their colours, textures and shapes in natural light and amongst vegetation to really get an idea of the visual effect they can bring to your landscaping projects. 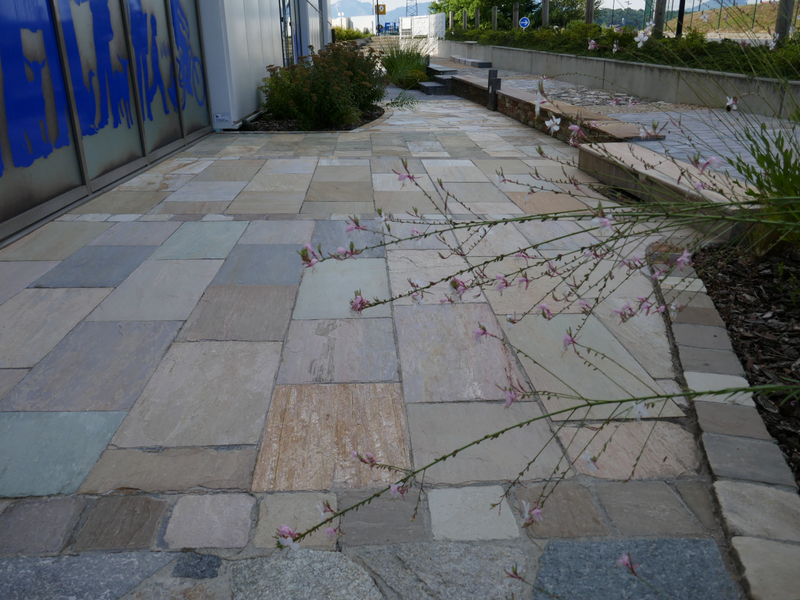 You are free to visit our landscaped garden any day of the week, 24/24. We are happy to welcome you to our offices Mondays to Fridays from 9.00 a.m. to midday and from 1.30 p.m. to 6.00 p.m. or by appointment on Saturday morning. 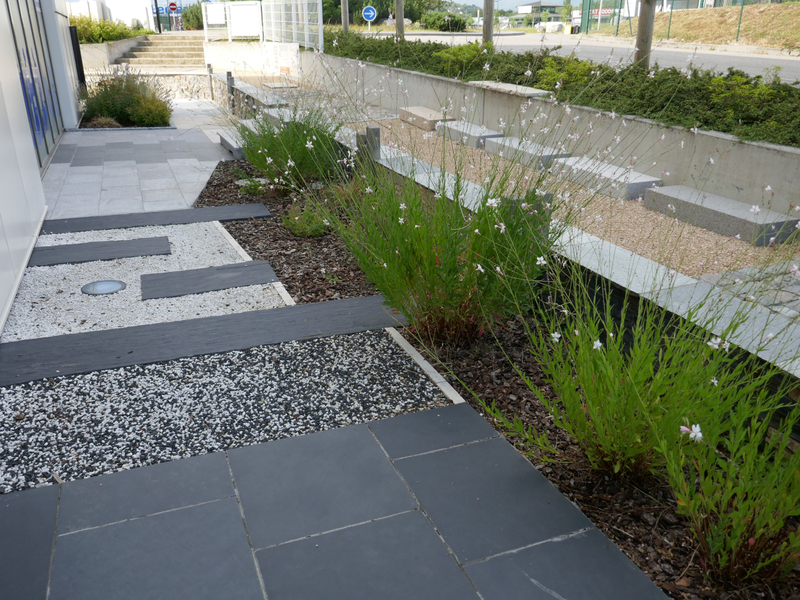 The Nobléma team remains at your disposal should you need technical advice or help with design ideas.